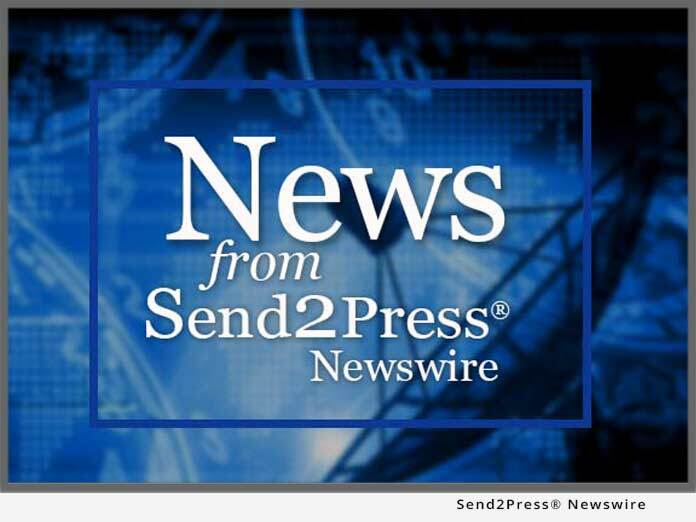 CHICAGO, Ill. – Aug. 14 (SEND2PRESS NEWSWIRE) — Alterian, the leading global enterprise marketing platform provider, has been selected by Protocol Integrated Direct Marketing to provide analytics software. The Alterian Marketing Services Platform will power Protocol’s B-to-B and B-to-C clients’ ability to gain instant insight into their marketing data and use this to drive a coordinated marketing strategy across multiple online and offline channels, from a single set of applications and infrastructure. This will give Protocol’s clients a competitive advantage by allowing them to optimize the customer experience and drive marketing programs based on analytics. * Query the database on the fly – accessing the data and powerful reporting capabilities without having to understand the underlying database connectivity and functionality. * Streamline communications and documentation by making information available to all users. * Easily perform more advanced data exploration, answering follow-up questions before they have to be asked. * Translate data into compelling graphics that can be used to present information simply. * Test inclusion and exclusion criteria and the impact to the data set while allowing the developers to continue coding and implementing projects that are larger in scope. “Protocol is a clear leader in leveraging the full value of customer analytics for their clients. We are pleased that they selected Alterian to enhance the complete campaign management services they provide their roster of blue-chip accounts,” said David Eldridge, Chief Executive Officer, Alterian. The addition of Protocol to the roster continues to fuel Alterian’s impressive momentum for the year. The company is showing 60% growth in North America in the first quarter of 2007, as listed in their Interim Management Statement released July 25, 2007. Alterian takes marketers on a journey to become analytically led and to integrate their marketing processes, creating value for both the customer and the company. By combining database, digital, and operational marketing applications on a shared data infrastructure, the Alterian Marketing Services Platform makes it practical and cost effective for marketers to gain insight into their data, and use this to execute an integrated marketing strategy across online and offline channels. Protocol Integrated Direct Marketing is an innovator in seamless direct marketing and customer support services. Protocol focuses on clients in select vertical markets including retail, technology, energy, health solutions, financial services and insurance. Protocol’s fully integrated direct marketing and customer support capabilities creates a seamless experience for customers and easier management for marketers. In both B-to-C and B-to-B environments, Protocol provides the experience and capabilities to add real value to customer relationships through decades of experience in acquisition, retention and customer support. For more information visit www.protocolmarketing.com.